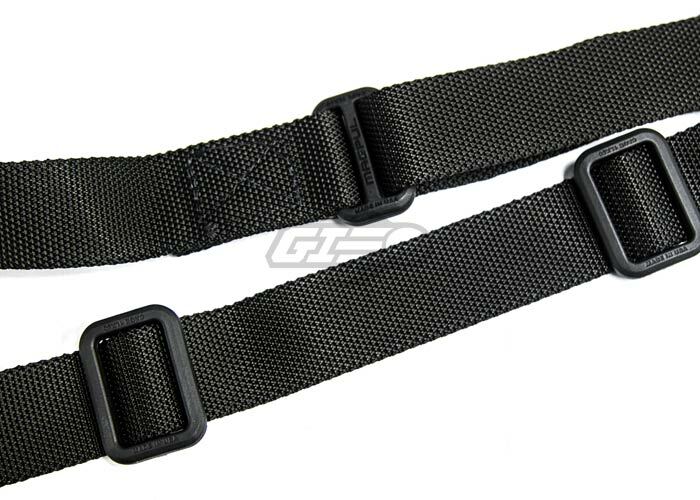 The Magpul USA MS1 Multi Mission Sling is a dedicated two point sling featuring the MS1 slider. 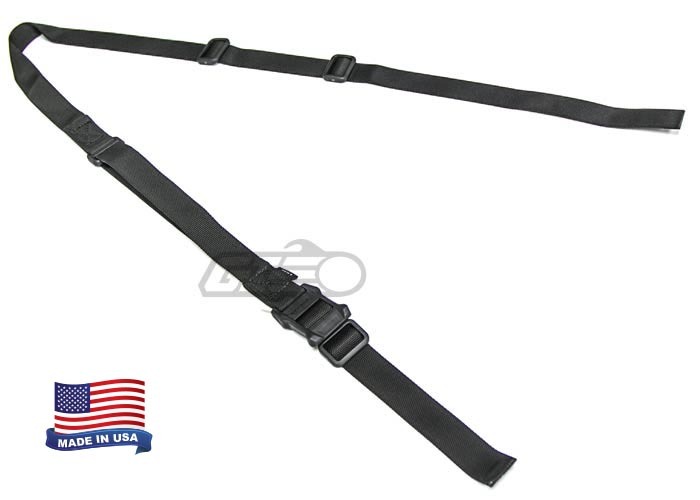 This system allows you the rapidly adjust the length of the sling with little to no slippage. There are no tails, loops, or potential snag hazards, which makes this sling simple, safe, and easy to use. The MS1 Sling allows for simple shoulder transitions and rapid hands free rifle carry. 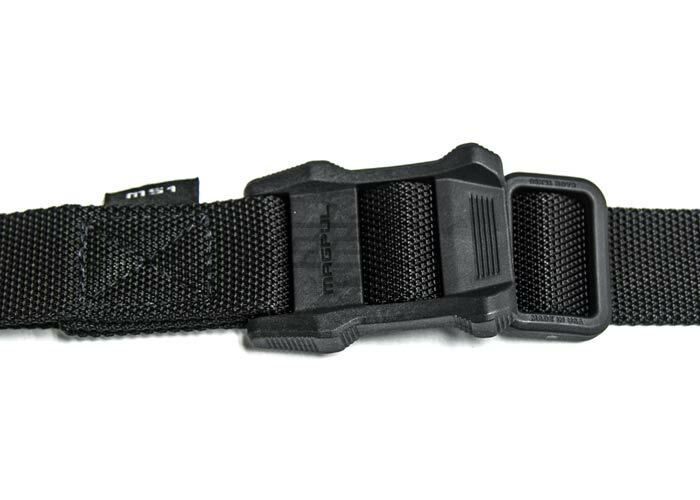 The included buckles are made from Magpul's famous polymer, meaning that the sling is rock solid while lightweight. This sling has been tested to survive tens of thousands of cycles in wet, dry, and sandy conditions. It can withstand static loads with zero slippage for over 70 hours. No matter your intended usage, the Magpul USA MS1 Sling will survive nearly all rugged conditions. The Magpul MS1 sling is a great accessory to have, whether you are doing tactical applications or basic hunting. This sling has many uses and is perfect for any avid outdoorsman.